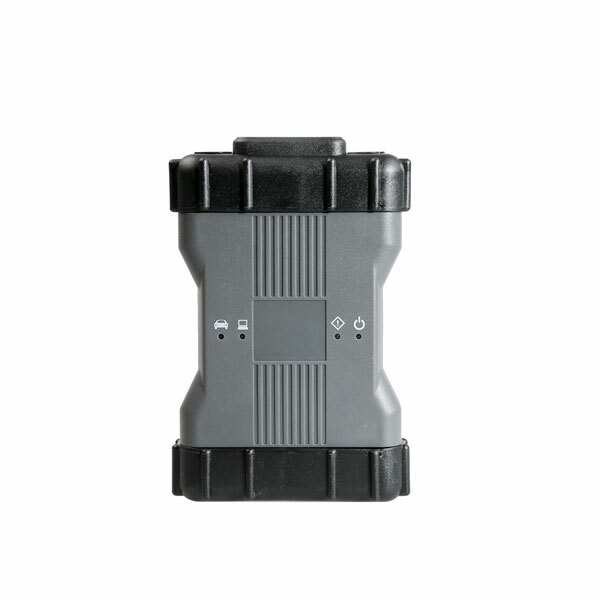 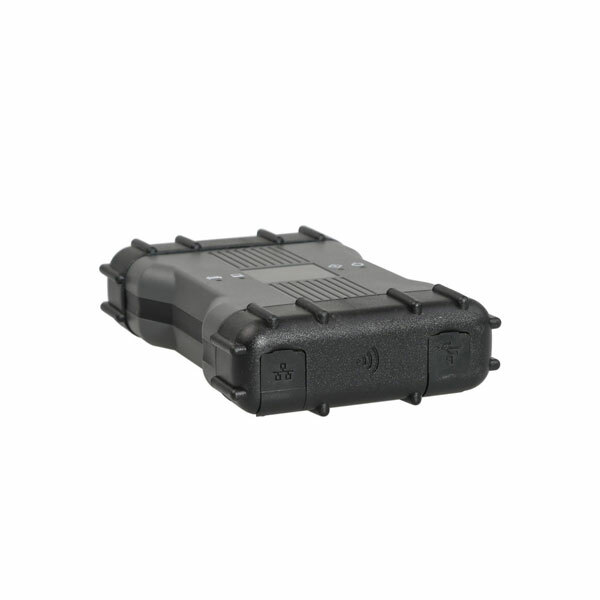 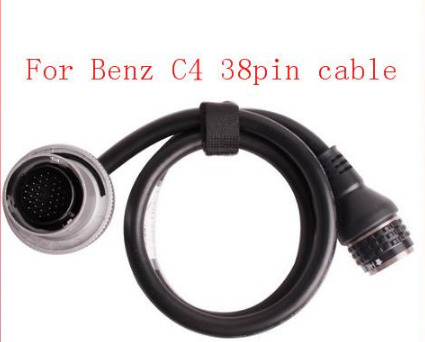 Wifi Mercedes Benz C6 OEM can replacement MB Star Compact C4 and MB Star C5. 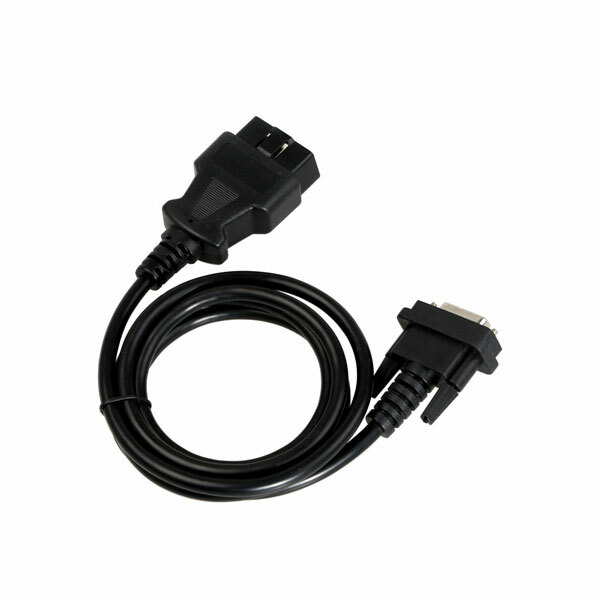 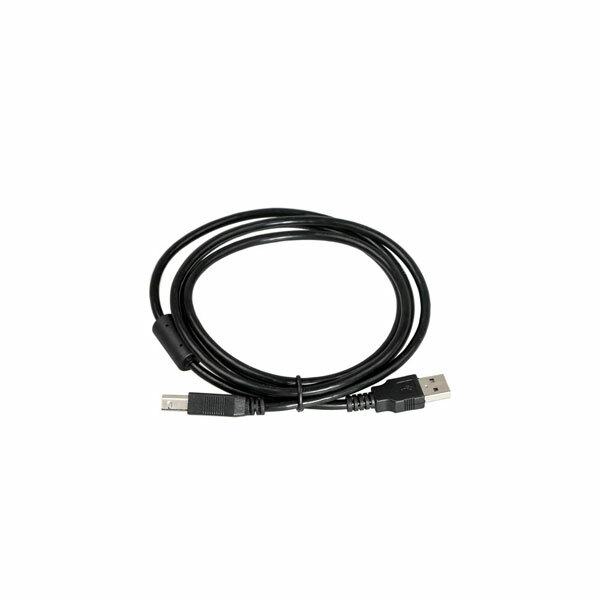 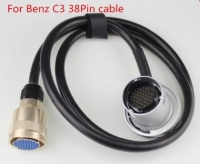 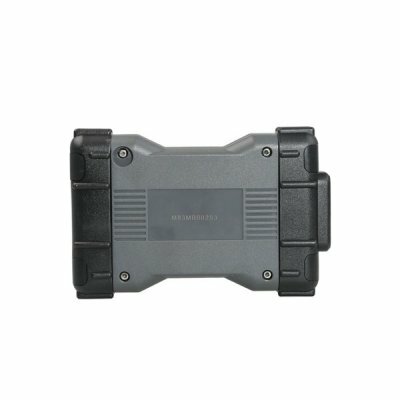 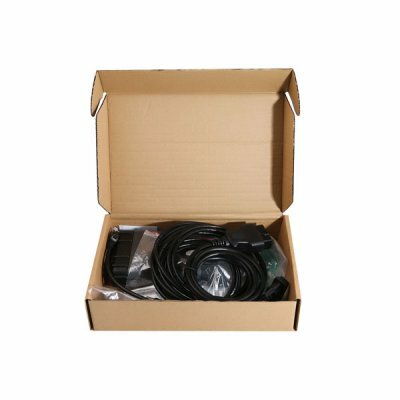 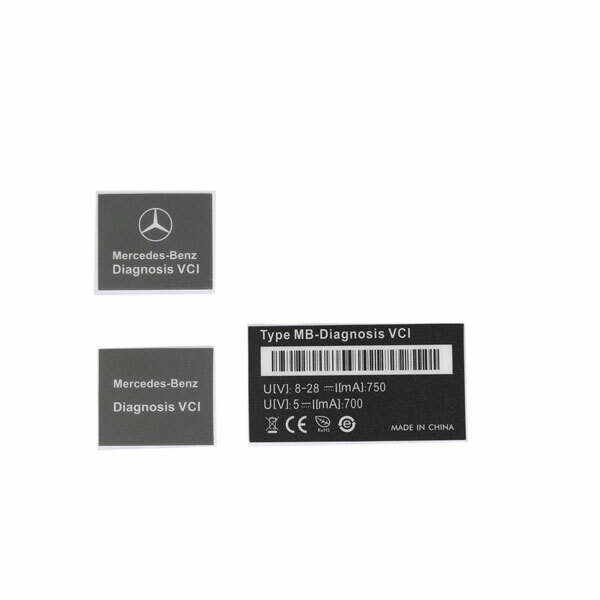 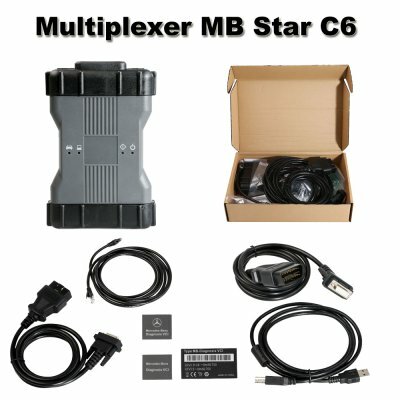 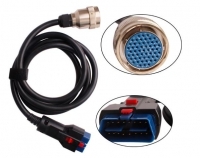 OEM MB Star C6 Mercedes Benz Xentry diagnosis VCI Multiplexer Compatible VXDIAG For XENTRY/Das Software. 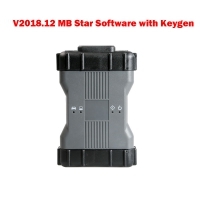 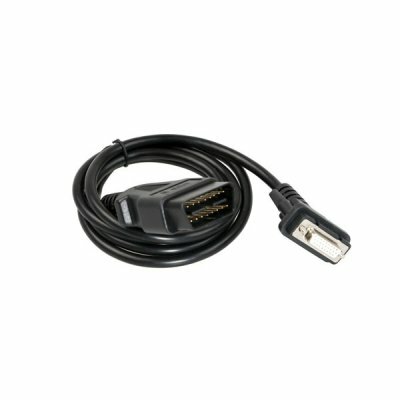 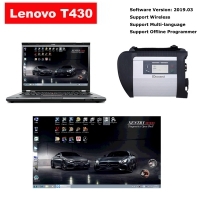 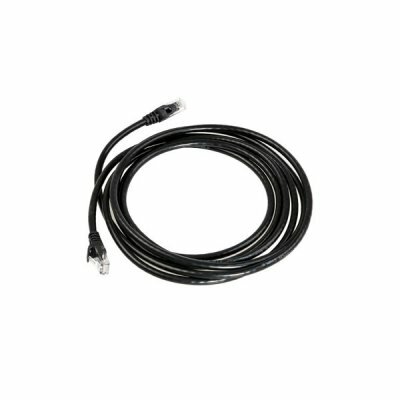 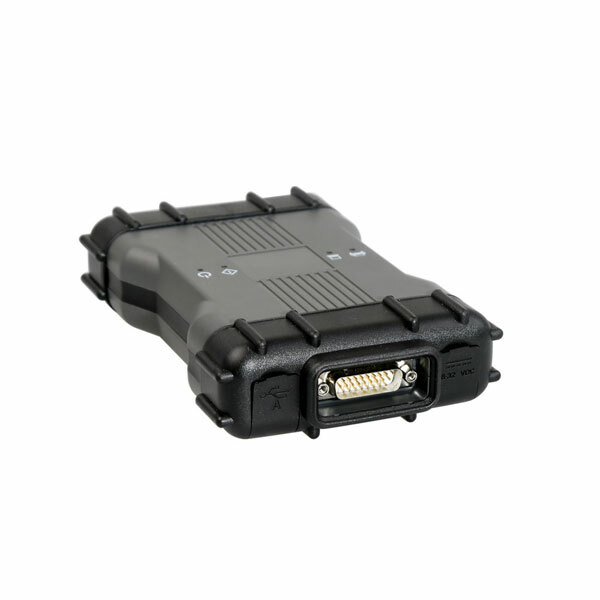 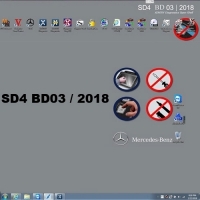 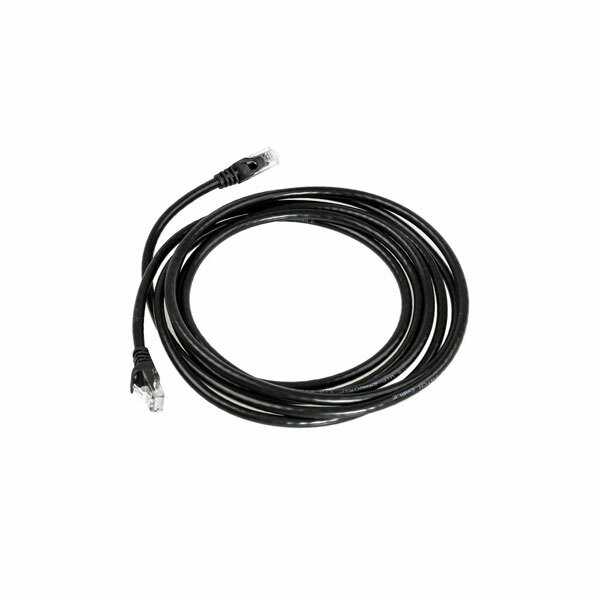 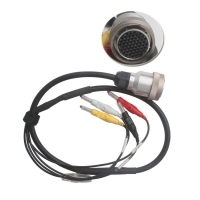 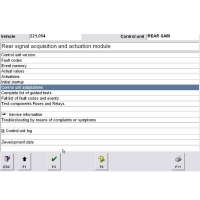 MB SD Connect C6 Mux Can work with V2018.12 MB Star Software with Keygen for Benz C6.